Stunning and thoughtful renovation in Lowry Hill! This luxurious Minneapolis historic home is perfect for modern day living and entertaining. Combining itâ€™s classic architecture with modern details and amenities, this gracious home features an open floor plan with formal and informal living & entertaining spaces. Custom finishes and details throughout. The master suite is unrivaled, with a striking spa-like bath, custom closets, and sitting room with fireplace. Perched on an oversized corner lot within walking distance to the City Lakes, Downtown, Uptown, and cycling paths. This home is a 10! Directions: Hennepin Ave, West on Franklin to Logan, North on Logan to corner of Logan and Mt Curve, home in on the left. I was searching for a Property and found this listing (MLS #5192701). I would like to schedule a showing for 1903 Mount Curve Avenue Minneapolis, MN 55403. Thank you! I was searching for a Property and found this listing (MLS #5192701). Please send me more information regarding 1903 Mount Curve Avenue Minneapolis, MN 55403. Thank you! 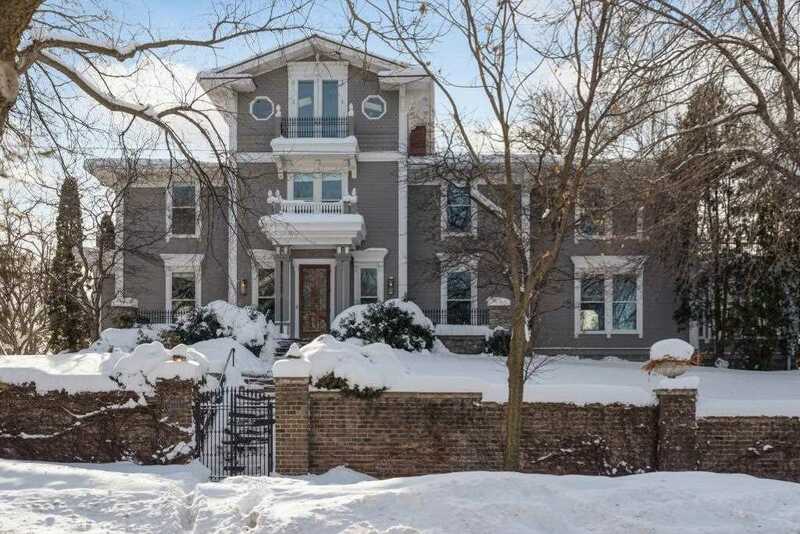 MLS® 5192701: This property at 1903 Mount Curve Avenue, Minneapolis, MN 55403 is located in the Lowry Hill subdivision and is listed for $2,950,000. MLS® 5192701 has been on the market for 55 days.